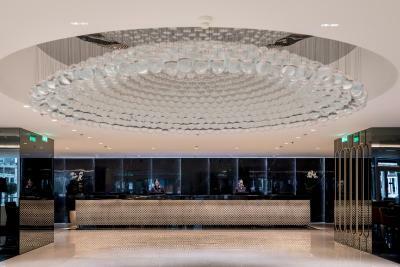 Lock in a great price for Sofitel Athens Airport – rated 8.6 by recent guests! The location of the hotel is extremely convenient - just across the road from the main terminal building. The ground floor restaurant provides a good range of options for people. The staff - on the front desk, from housekeeping and in the restaurant were all friendly and helpful. We'd asked for connecting rooms (traveling with children) and the rooms were ready as promised. The location perfect for my needs Beautiful room, staff amazing!!!!! If you have an early flight out of the airport, it is perfect. 2 minute walk to the terminal. 2 minutes walk from the airport terminal, very clean and comfortable rooms. The rooms, restaurant and facilities were GREAT! The front desk staff was impeccable! The staff were very friendly and helpful and the room was gorgeous! They had all the info we needed and even warned us about the daylight savings time! We didn't have breakfast at this property because it is over priced but what we like best is the location to the airport. The hotel is within short walking distance from the airport so our 6:00 a.m. departure was easier. Our server (young man) was kind and attentive. We did mention this on a written inquiry given to us. This hotel is less than a one minute walk from the airport exit. You can't get any more convenient. It also has a lot of amenities such as multiple restaurants and a spa. 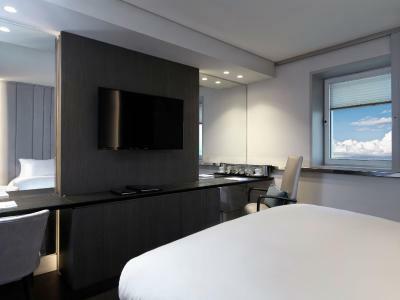 Sofitel Athens Airport This rating is a reflection of how the property compares to the industry standard when it comes to price, facilities and services available. It's based on a self-evaluation by the property. Use this rating to help choose your stay! 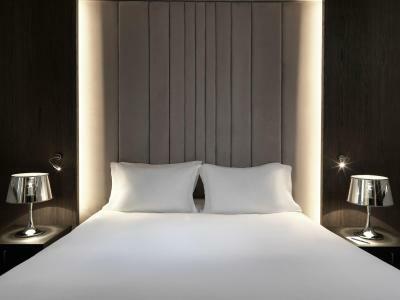 One of our top picks in Athens.The 5-star Sofitel Athens is conveniently located 150 feet from Athens International Airport. It offers 2 restaurants, a spa and an indoor heated pool with views over the airport. Free Wi-Fi is offered throughout. 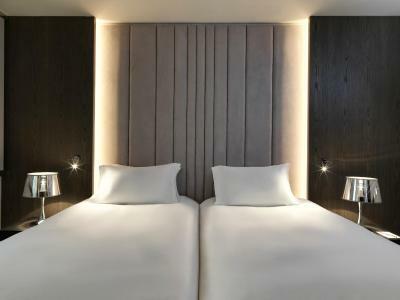 Each of the modern rooms is soundproofed and appointed with comfortable beds. Units are air-conditioned and have satellite TVs and work desks. 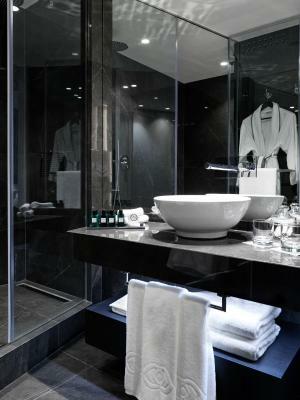 Marble bathrooms feature luxury toiletries. 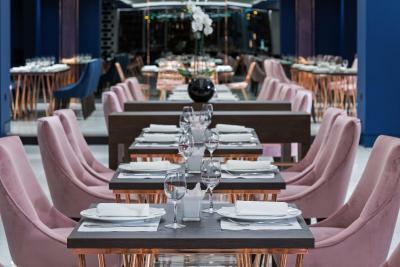 Athens Sofitel’s 2 restaurants serve delicious Greek and global cuisine. 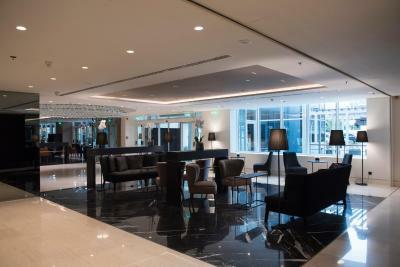 Artemis Bar features a pergola, while Karavi Bar and Restaurant on the 9th floor offers panoramic views of the airport. Wellness options include a sauna, massage and facial treatments. A hair salon is also available. 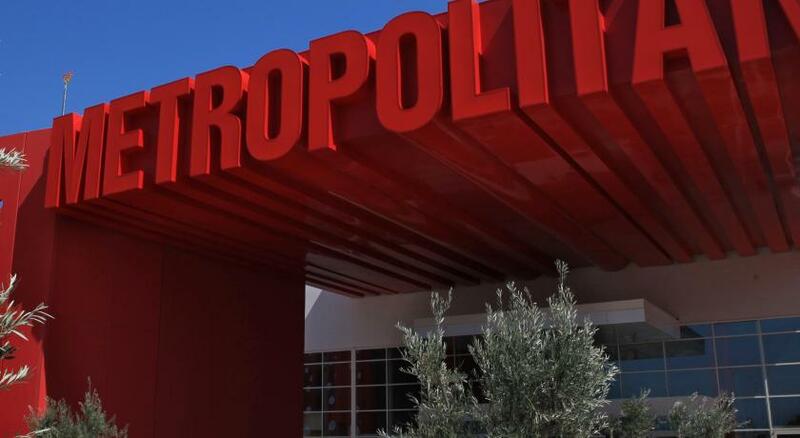 Sofitel Athens Airport is just 17.4 miles from Athens city centre and has excellent public transport links. 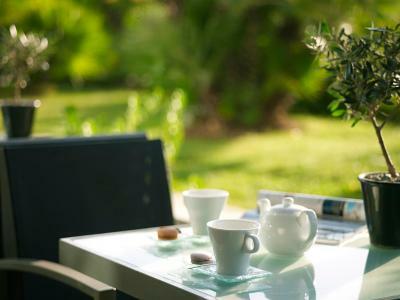 When would you like to stay at Sofitel Athens Airport? Features panoramic views. Guests enjoy use of the private VIP lounge. Fully soundproofed and air-conditioned room with a uniquely designed bathroom. Fully soundproofed and air-conditioned room offering views over the surrounding area. It includes a uniquely designed bathroom. This twin room features air conditioning, bathrobe and satellite TV. Sofitel Athens Airport, the only 5 star hotel in Athens International Airport, is situated just a few steps from the main terminal. Enjoy a magnifique experience with our gourmet French cuisine or Mediterranean food on 24 hours dining. 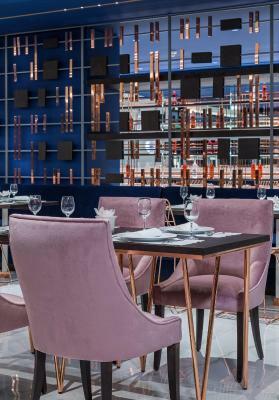 Fully soundproofed, with mountain views, and an outdoor terrace you may forget you’re at the airport…until you see the glittering runways over an aperitif at Karavi Bar. Relax before or after a flight with a swim, sauna or massage in the fitness area. Hop into the metro to the city center, the business district, or the important Malls. Join us for a Magnifique voyage to a hotel where modern and classical Greek influences meet French art de recevoir. 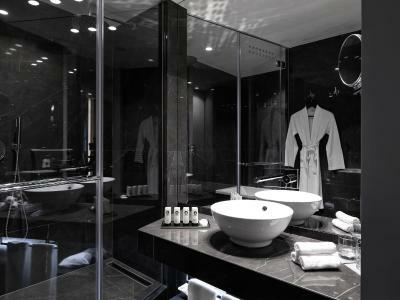 House Rules Sofitel Athens Airport takes special requests – add in the next step! Sofitel Athens Airport accepts these cards and reserves the right to temporarily hold an amount prior to arrival. The hotel offers free Wi-Fi throughout but there is also the option of high-speed internet at extra charge. We went to the VIP lounge late in the evening. There was no food left. Only fruit and drinks. Everything was excellent. I highly recommend this hotel. Breakfast was delicious. Service at the hotel is the best. The Exec Lounge is small with no windows - not worth paying for. It's not an inexpensive hotel. You pay for the convenience of the location. Staff was helpful and courteous. Room was clean and comfortable. Comfortable bed in a spacious room .Clean and modern. We stayed here for 2 nights having a late arrival on the first night and an early departure. 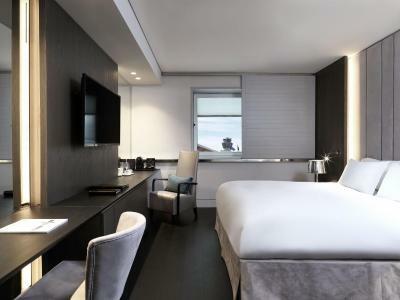 The hotel met every expectation that one has of a Sofitel hotel - service, comfort, cleanliness all first rate. Convenience to airport is fantastic. As other reviewers have noted, it is a simple walk out of the front door, across the road and you are in the departure hall. So easy!! As well, the rooms are totally soundproof as I did not hear any plane noise at all. On our full day, we caught the airport bus into town (the train station is also right next door and takes slightly less time to get into the centre) and spent the day sightseeing. It was so convenient coming back and knowing that there was no stress the following morning about getting to the airport on time. Would highly recommend for an overnight or short stay. The room was small and very expensive. We chose this hotel because it is adjacent to the airport. It is comfortable and quiet. The room was tired, more 3 star than 5. The pool etc was unavailable due toe emergency repairs, but no indication on website. This was a let down of the Sofitel brand and I decided to go with Hilton hotels for the summer.